Martha Webster was my paternal 5th great grandmother. I have that she was born in Baltimore, Maryland, in August 1714 to John Webster and Mary McDaniel. She was the mother of Benjamin Gilbert, my 4th great grandfather (and husband of Hannah Butler) and the grandmother of Martha Gilbert, my 3rd great grandmother (and wife of Coleman Pendleton). Martha married Samuel Gilbert on April 26, 1733, in Baltimore. 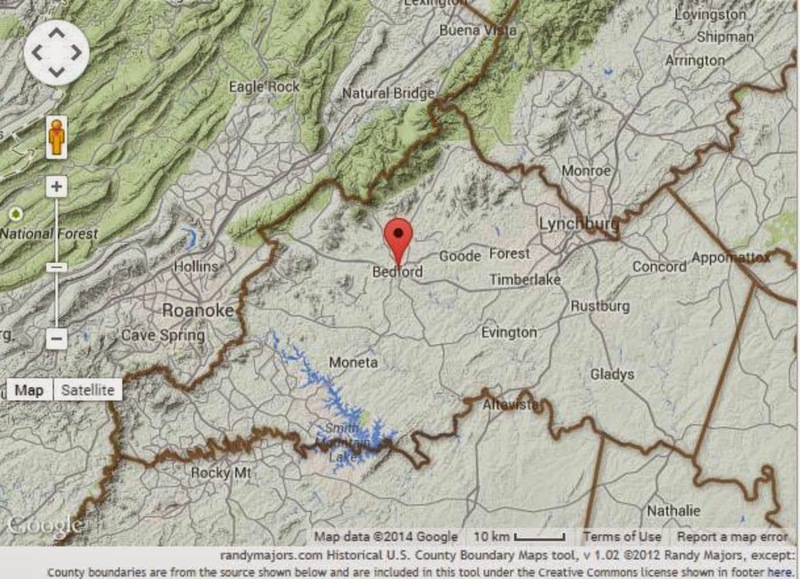 Sometime between 1733 and 1776, they moved to Bedford County, Virginia, where Samuel died in 1776. Martha died sometime later.